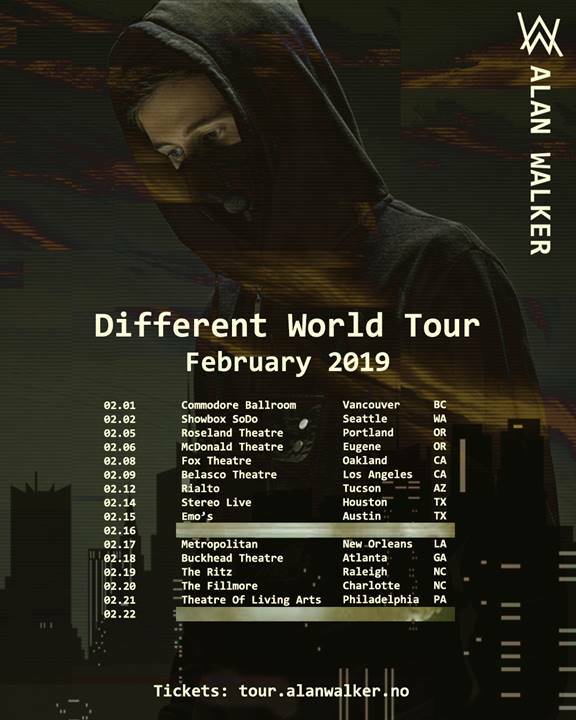 The tour arrives on the heels of Walker’s most recent RCA Records release, “Diamond Heart” featuring vocalist Sophia Somajo which comes along with a video that contains the same dystopian themes as his other films. Listen and watch below. Alan made his U.S. television debut this past January with “All Falls Down,” joined by Noah Cyrus on The Tonight Show Starring Jimmy Fallon. 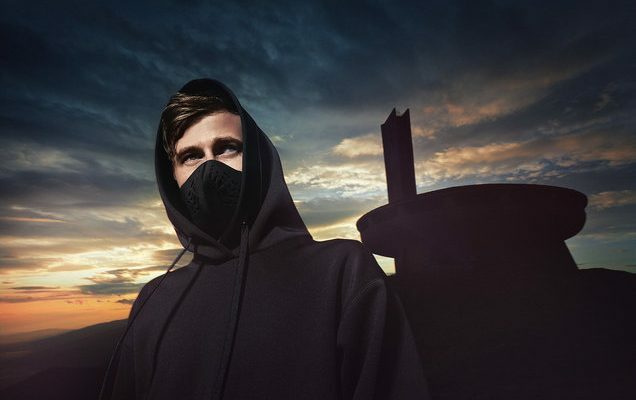 He also performed at the League of Legends World Finals in a packed SRO Bejing National Stadium concert, where the historic Beijing Olympics Opening Ceremony was held.